The second is Tinker's Toy Factory which is held in the Moulin Rouge. Both productions are very well done and both shows are performing to capacity crowds. Make sure you plan ahead if you want a decent seat (or even a seat with regards to the show in Moulin Rouge). 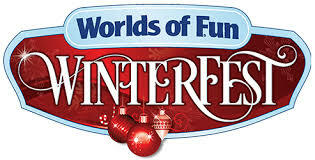 Each show has 5 performances each night of Winterfest.